The New Media Studio helps the campus community apply emerging media technologies in teaching, learning and creative endeavors. 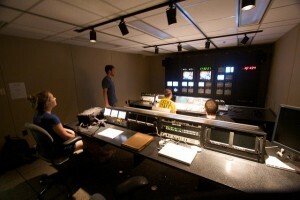 We work closely with campus clients to produce custom media solutions for the Web, multimedia and video. 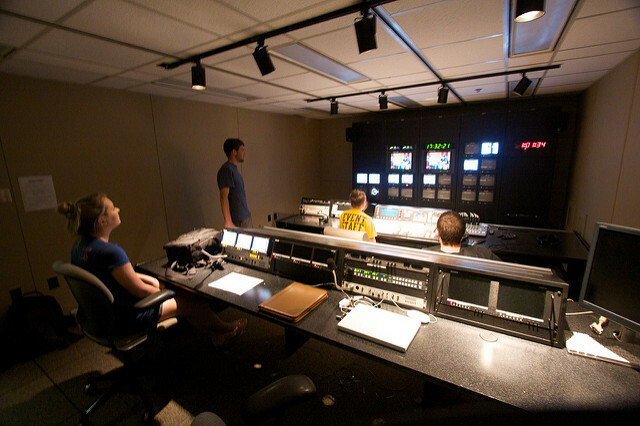 The Studio includes a multimedia production lab, nonlinear videotape editing suites, field production unit and a television studio. UMBC’s New Media Studio is a member of New Media Consortium, a consortium of university centers applying new media in teaching and learning. The Studio is part of DoIT’s Instructional Technology & New Media unit. Please see our ratecard for a detailed breakdown of charges.